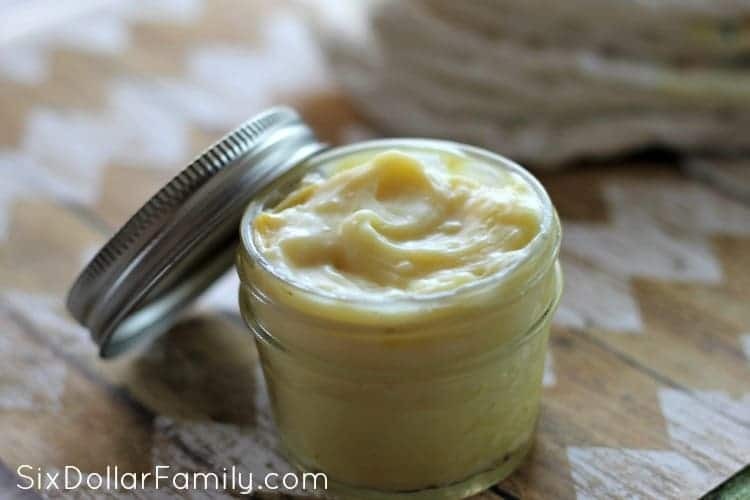 Soothing, Healing & All-Natural, This homemade diaper rash cream has it all! When my Emma was an infant she had GERD something fierce. It still bothers her occasionally to this day, but back then it was an everyday, all day fight for us. Needless to say, we had issues with her getting a diaper rash if we didn’t immediately get her dirty diaper changed and I do mean immediately. Luckily, by the time she was 6 weeks old, we had it all figured out including a prescription to help. Diaper rash is one of those things that happens to almost every baby and most of the time it isn’t because a soiled diaper has been left on for too long. Its one of those things that when it happens to your baby, you want to get it taken care of quickly because it is so painful for them. 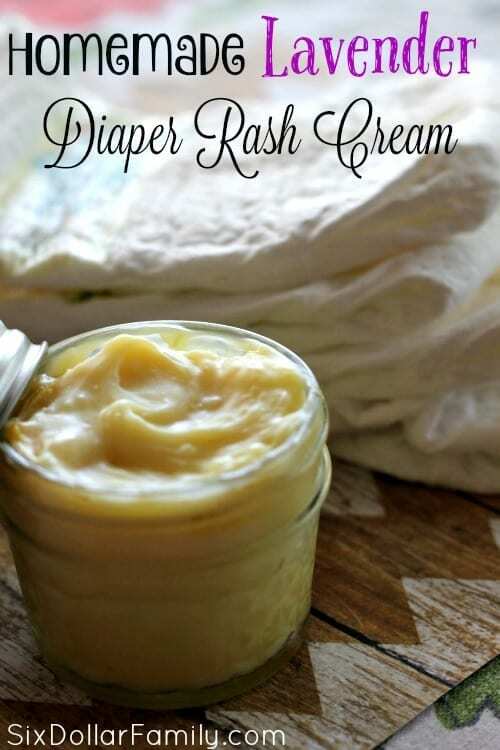 This homemade diaper rash cream is a great way to take care of it without too much work and no harsh chemicals. If you’re like me, taking care of the issue doesn’t involve commercial creams with ingredients you can’t pronounce. It involves using the gifts that Nature gives us to heal without any nasty additions. This homemade diaper rash cream is one of those products and will do the job just as well as the commercial stuff (if not better). It is all natural, will heal the rash and any other issues while keeping your little one calm at the same time. It’s a lot like our homemade antibacterial ointment that we have posted, but is gentler so that it can be used on a baby’s bum. We didn’t have this recipe when Em was a tiny one, but I sure wish we had. If you’re not familiar with it’s properties, lavender is great for more than just trouble sleeping. In fact, one of its healing properties is with skin irritations like a rash or burn (even acne!). That’s why it make so much sense to use it in a homemade diaper rash cream or really any type of first aid cream that you might make! Plus the Shea and cocoa butters in this homemade recipe will help moisturize which allows the lavender to heal even easier. Just as a side note, this will also help burns like sunburn or if you accidentally burn yourself on the stove. If you like the lavender in your homemade products, you might want to take a look at this DIY Lavender Sleep Balm too. It can be used on babies as well and is fantastic for calming an upset little one. Both products are part of these 30 things we stopped buying and started making ourselves so that we could save money. My daughter is 12 so I don’t have a huge use for homemade diaper rash cream, but it is for sure one of my go-to products when I’m baby-sitting or giving out a baby gift! If you’re looking for a baby shower gift, this makes a fantastic addition to a gift basket! I like to make up a jar or two of this then add the free baby samples that I get HERE and call it good! I score an awesome gift basket for just a few bucks! 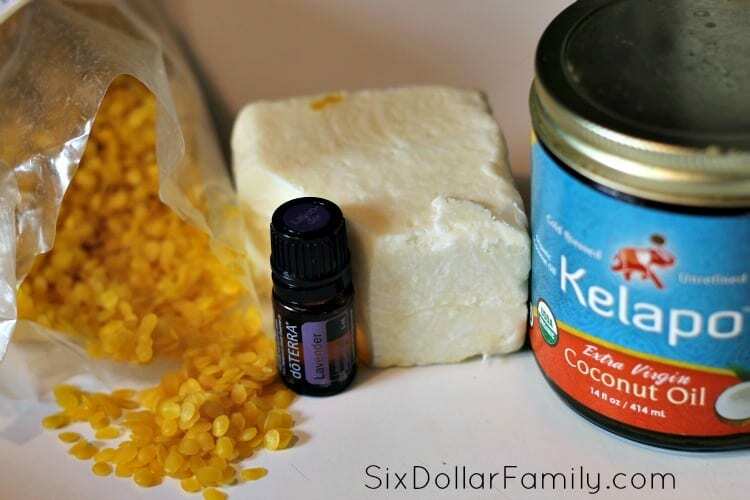 When you make your homemade diaper rash cream, you can use any brand of essential oil that you prefer. Danielle, one of our DIY creators, used DoTerra when she made hers for this post, but I’m personally fond of Plant Therapy Essential Oils. They’re much cheaper and the quality is every bit as good. There are no rating systems for essential oils which means that any company can use the term “therapeutic grade” on a bottle even if that oil is not pure. As long as you make certain that the essential oil you’re using is 100% pure essential oil and that it isn’t cut with anything, your product will be amazing. 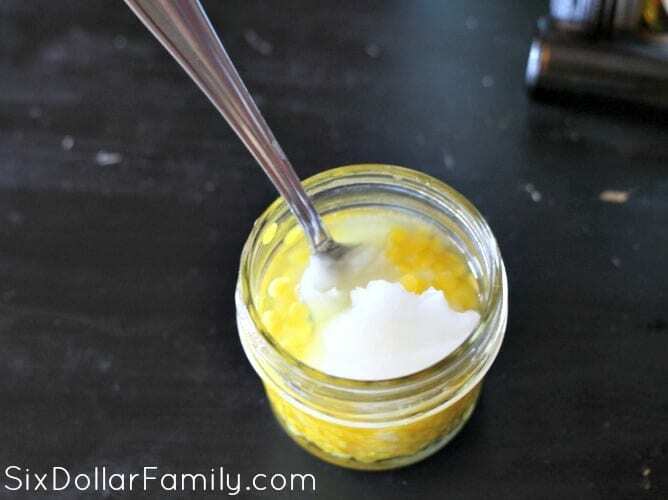 The best part about this homemade diaper rash cream is that it is made right in the jar! There are no messy pans to deal with and you won’t end up with a huge amount of a product when you only need a small amount. 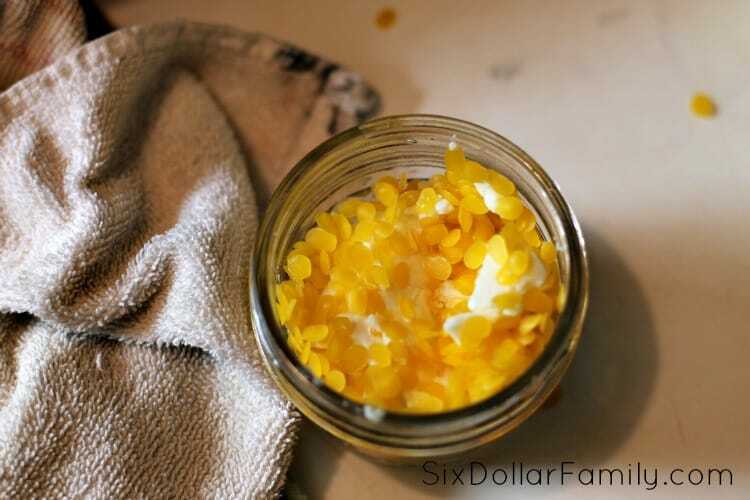 To get started, add the Shea butter, coconut oil and beeswax pellets to the jar that you’re using. Pop the jar the microwave and heat it in 30 second increments until it is fully melted. After each increment, give it a good stir to help distribute the heat and help it mix. Once it’s fully melted, let it cool for 5 minutes then stir in the lavender oil. Make sure that you wait the 5 minutes. Heat will kill the healing properties of the oil so you want it to cool considerably before you add it. Also, make sure you mix it well. Let it cool until almost firm then put the lid on it. Your homemade diaper rash cream will store on the shelf for up to a year depending on which type of container you used. Light is the enemy of essential oils so if you used a mason jar, your homemade diaper rash cream will have a much shorter shelf life. If you used a dark glass essential oil jar, it will store for up to a year on the shelf. 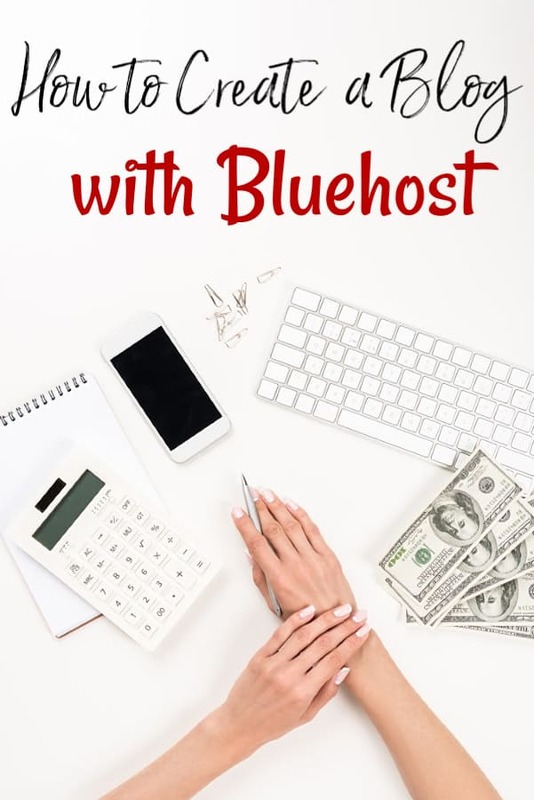 If it hardens too much, pop it back in the microwave, stir to mix again and add a few more drops of lavender oil to bring it back to a useable state. To use, apply a small amount – it really doesn’t take much – to your baby’s back side when needed! This can get messy on your hands. A lot of the Mom’s I’ve talked to, like to use this Diaper Rash Cream applicator to apply. They said it makes the mess much easier to deal with! Dyona, I’ve never personally tried it but it should work okay. They both melt at about the same temp.